5 Bedroom 2 acre Caldwell ID Home for Sale. If you're looking for the country life, you've come to the right place! Custom built in 2005, this home sits on 2 green and beautiful acres. Bring your toys, bring your chickens, bring your horses because there's room for it all! With 3,124 sq. ft., this home has enough room for the entire family. Enjoy an upstairs bonus room, tile flooring throughout main living areas, and breakfast bar. This property also features a separate mother in law suite fully equipped with its own kitchen. 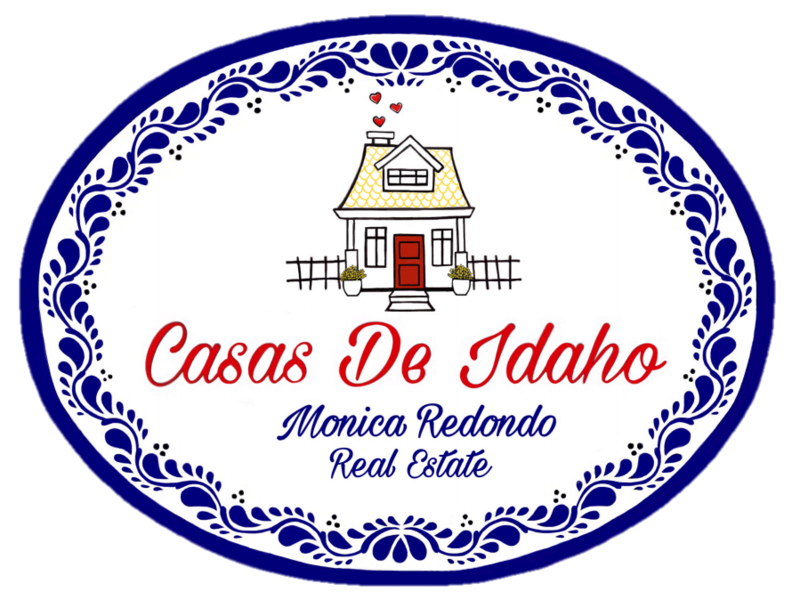 For more information on this beautiful 5 bedroom 2 acre Caldwell ID Home for Sale, contact Monica Redondo at (208)991-2352. This property that is located at 20258 Lonkey Lane, Caldwell 83607 in Canyon County is currently for sale. This property is offered by The Montoya Real Estate Group - Silvercreek Realty Group, agent Monica Redondo. The property at 20258 Lonkey Lane has 5 bedrooms, 3 baths, 3,124 and was built in 2005. 20258 Lonkey Lane is in Caldwell and in the ZIP code of 83607.